You must be enrolled in or be a graduate from an eligible school. 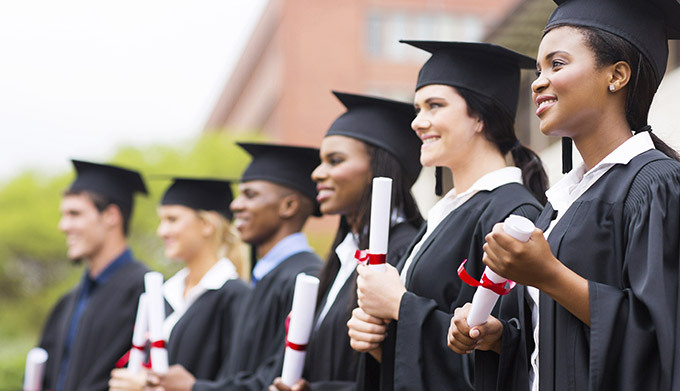 We recognize four-year, two-year and other degree programs. 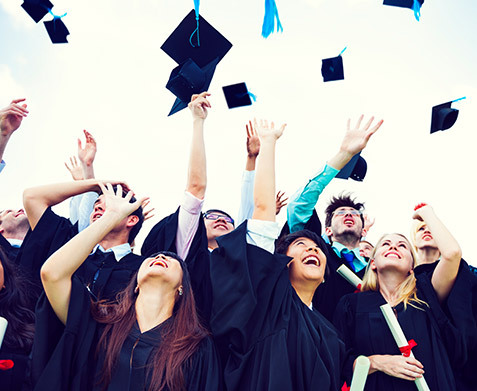 If you have not graduated yet, you must be within six months of your graduation date to take advantage of the Toyota rebate. 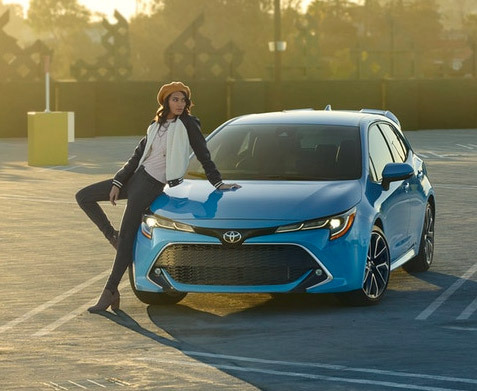 Browse our new Toyota inventory to find the model that's perfect for you, take it for a test-drive, then speak with our Toyota financing team to discuss your auto loan or lease options. As long as you qualify, you can save up to $1,000 on a new Toyota like the RAV4 or Camry. Take the first step into your professional career by stepping into the cabin of a new Toyota car, truck or SUV. With the Toyota College Graduate Rebate, you'll reap the benefits for all the hard work you put in during your college career. 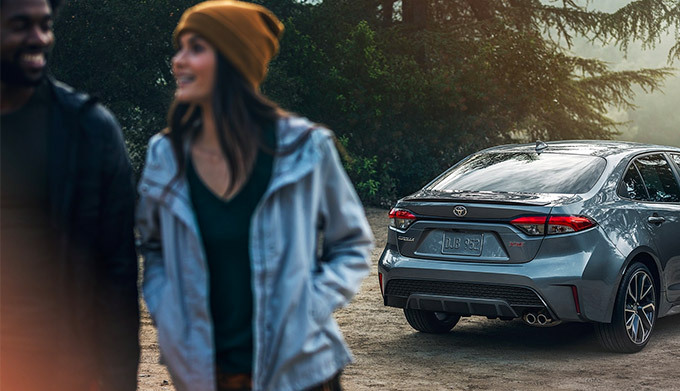 Visit us today to save up to $1,000 on a new Toyota!